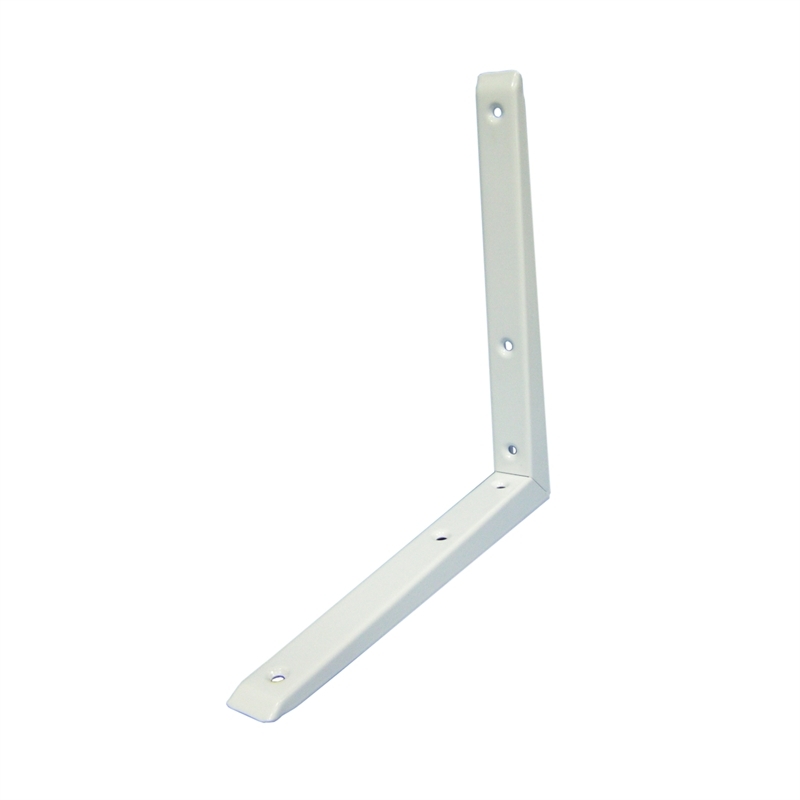 Modern, contemporary 200mm x 200mm high gloss finish bracket suitable for Flexi Storage. These easy to install brackets are floating with hidden fixings and have a 10kg weight capacity. 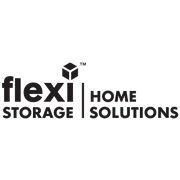 Flexi Storage is the ideal option for everyone looking to create a little more space. Perfect for your home, office, bathroom, kids room and anywhere else you have walls.